A shot from Rooney from inside the 18!!!! Wide left… just missed… Just missed. That seemed to be the theme for the Brits today in their opening matchup against the agéd Pirlo and Co. Time and time again the shots from England sailed over, went wide left, wide right and were parried away by the keeper…. Sturridge was brilliant up top for the English and was able to equalize after a Marchisio’s 37th minute goal, but it was superman Balotelli who stole the show when he netted a go-ahead header goal in the 50th minute. The Brits were shocked… and remained stunned and unable to respond for the remaining 40 minutes… The whistle blew at the end of 90 minutes and British heads around the world hung as their footballing stars, yet again, could not get the job done…. Even great teams lose, but why is the first game so important? It’s only one game right? Sure, it’s only one game but it’s much more than that. It’s the first opportunity for these teams to shake off their nerves. It’s their chance to build their confidence for the next two grueling group play games. 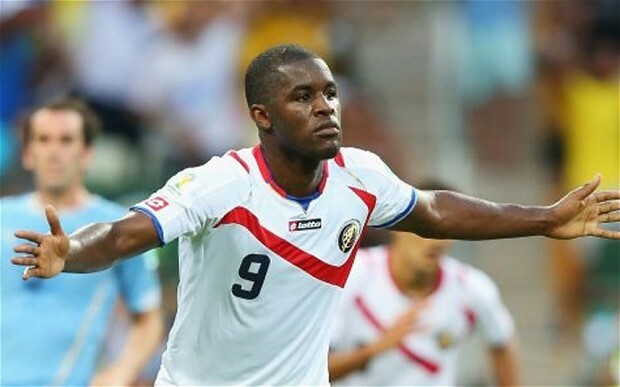 Tonight, Costa Rican striker Joel Campbell will go to sleep with a smile on his face and the confidence that he and is team can reach the round of 16 for the first time ever. He will dream of marking his name in the history books, hoisting the trophy and bringing glory to his country. 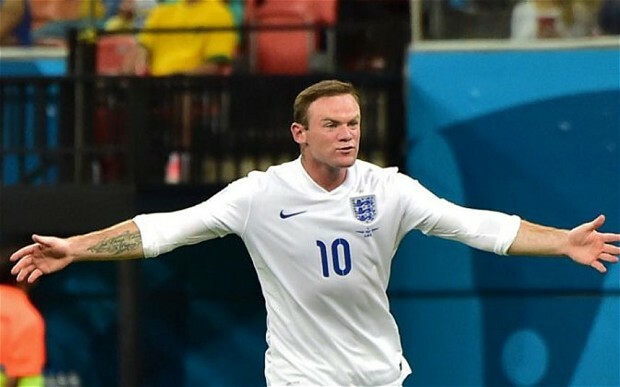 Tonight, in Manaus, Rooney will lie awake in his bed thinking… what did I do wrong…. what could I have done different…. what if we can’t beat Uruguay on Thursday… What will I say to the millions of devastated fans if we don’t advance…. they will all blame me… When he finally falls asleep, Rooney won’t dream of hoisting the trophy, but will be haunted by his missed shot inside the 18. Casillas can’t stop thinking about the screaming Dutch fans and Van Persie’s header floating over his head into the back of the net, and I’m sure Diego Godín is wondering how is defense allowed three goals against the 28th ranked team in the world…. The first game is critical not just for the opportunity to gain points in the first match, but a win can give a team the confidence it needs to make a run, while a loss can haunt even a great team like Spain or Uruguay right out of the World Cup. In the opening match of the World Cup, a tie is fine and a win is great, but history tell us, that a loss, well… the loser goes home.